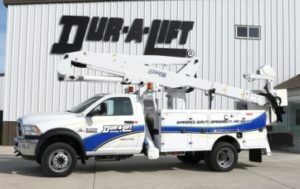 Experience the capabilities of a large-material-handling aerial lift in a small package. 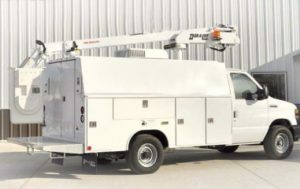 Our telescopic personnel bucket vans feature tons of secure storage options. 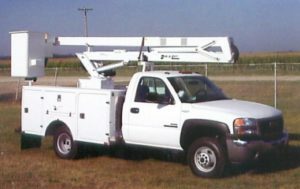 They are a practical and functional tool for everyone from the small contractor to the large multi-state telecommunications company and are available in insulated or non-insulated formats. 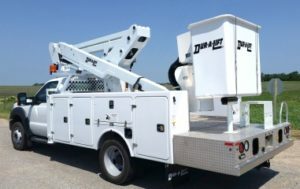 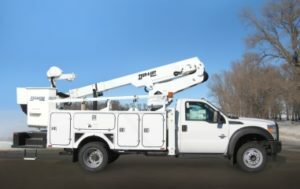 Our articulating personnel bucket trucks feature a compact design with the ability to reach over obstacles and barriers.